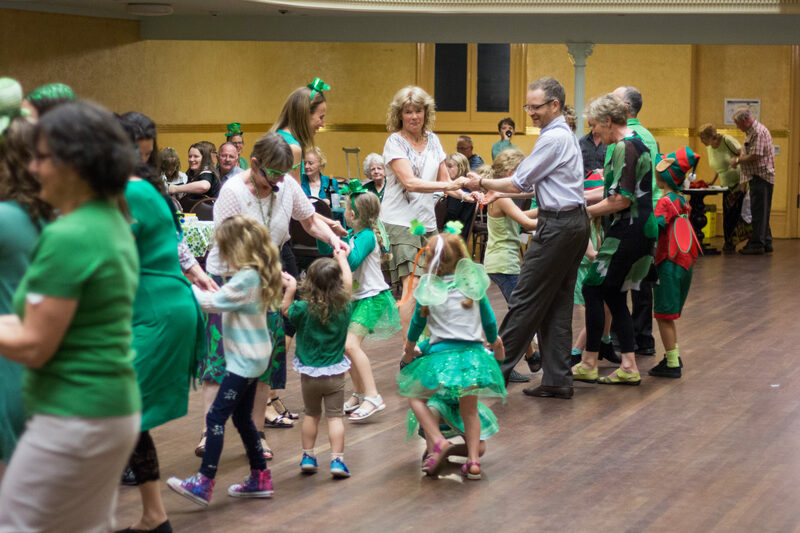 What we do - Comhaltas Ceoltóirí Éireann | Comhaltas Melbourne Branch Inc.
We are based at 146 Hoddle St, Abbotsford VIC 3067 at St Philip’s Anglican Church Hall next to Collingwood Town Hall, a short 5 minute walk from Collingwood railway station. We meet every Wednesday night 7:30pm – 10:00pm except for a Christmas break which will be advertised. 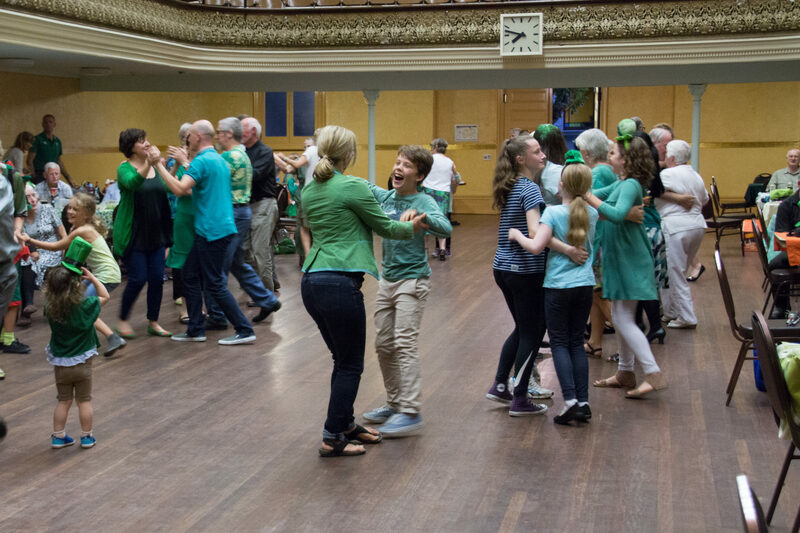 Irish Set dancing classes run every week with Marie Brouder. Everyone (even people with two left feet) welcome. 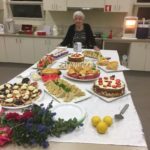 Joan Mundy’s music sessions run 1st and 3rd Wednesday of the month. Slow sessions with Jamie Molloy or Jacqui Costello run 2nd and 4th Wednesdays of the month. Music classes are also organised for different instruments. At the moment. 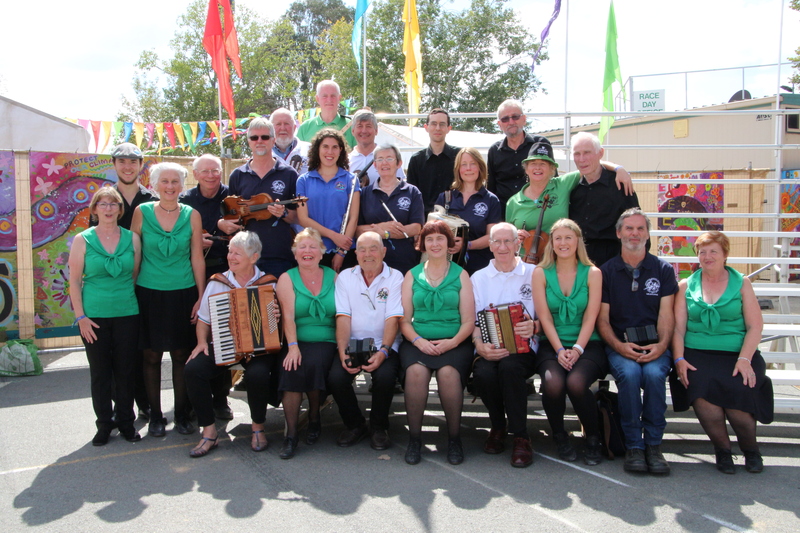 Jacqui Costello is running tin whistle classes. 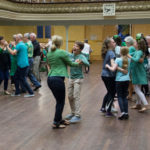 When there is a 5th Wednesday in a month, that night is a night where we have a sing song as well as our usual dancing and music. Anyone is welcome to come and see what we’re all about. Come and dance or play some tunes or just listen and join us for supper afterwards. 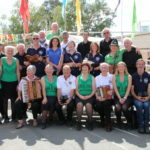 Over the years, Comhaltas has presented cultural displays at many events all over Melbourne, including having a Float at the St Patrick’s Day Parade for many years. 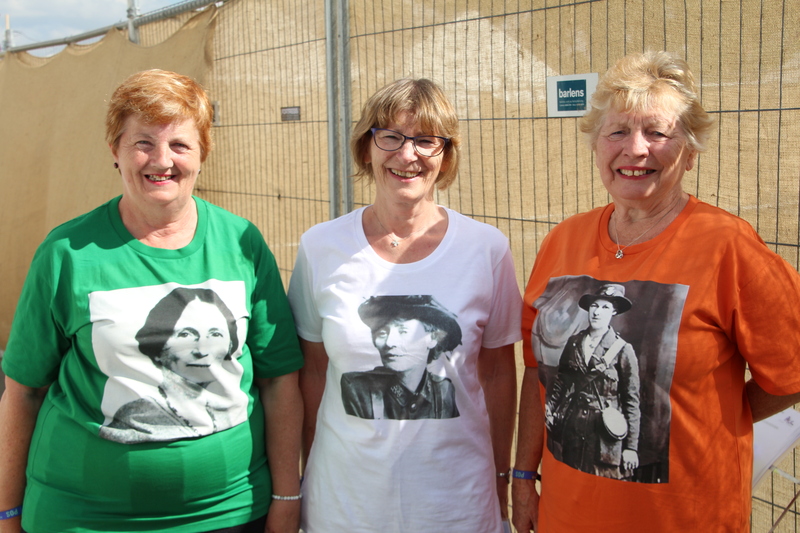 We celebrate Lughnasa Festival in August with a Bacon and Cabbage night. This has proved very popular as everybody enjoys some home cooked traditional food, including great desserts. Halloween is celebrated at the end of October. We end the year with Christmas Dinner, usually the traditional turkey and ham, mid December. 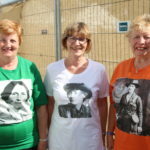 This has always been very popular and you need to be quick to book as it is always a sell out. 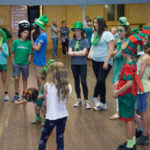 In between times, we organize Family Sunday afternoons in different suburbs to link up with young families – in 2015 and 2016 we were in St Kilda and in Fitzroy and Elsternwick. 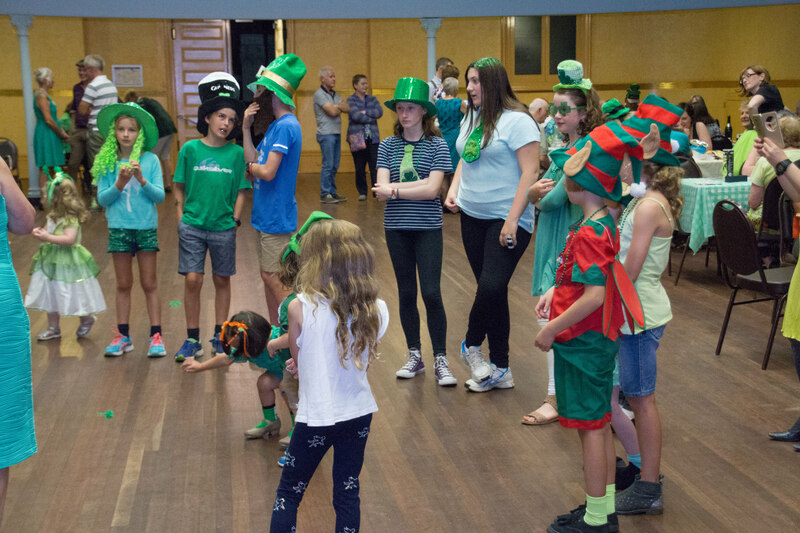 We organize children’s entertainment such as Face painting, Irish Language fun activities and of course music and dance. Apart from these 4 functions,and the Family afternoons, there is always somebody visiting from overseas who might like us to organize a function. 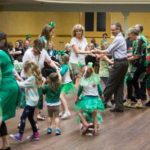 For example, in April 2017, Vincent Jordan, a past president of Birmingham Comhaltas will be visiting and there will be a set dance ceili on Sunday afternoon, followed by a session.